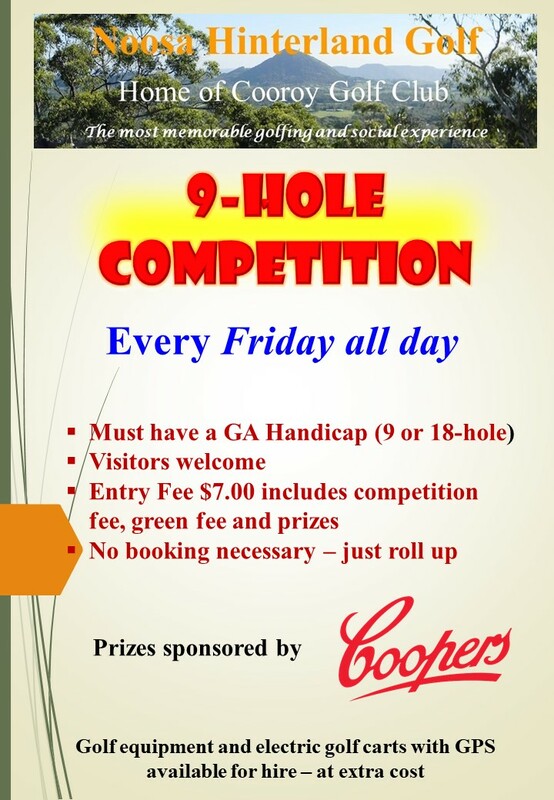 Cooroy Golf Club welcomes visitors for a game of social golf or to play in our member competitions. 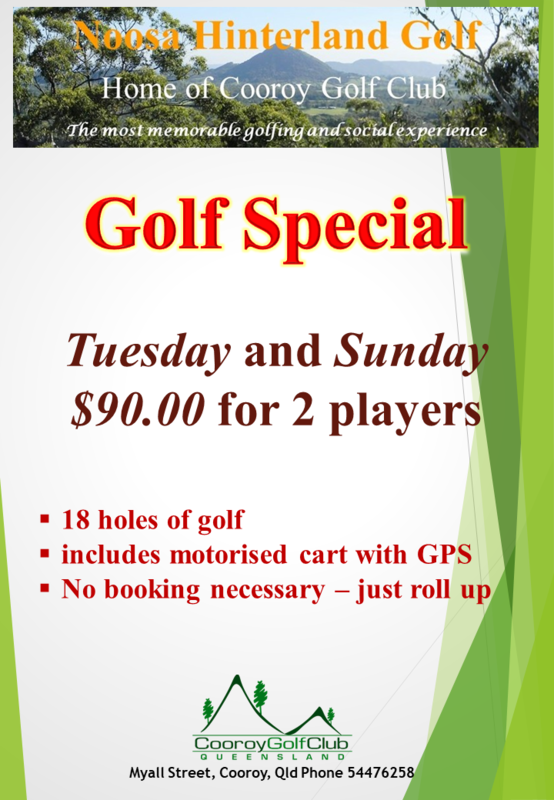 Other than “Specials” golf bookings for social golf are advisable to avoid disappointment but not essential. Golf equipment and 22 electric golf carts with GPS are available for hire. Tee times are available every day for social golf. Visitors with a Golf Australia handicap are welcome to play in our member competitions. Booking a tee time for one of the competitions below is essential. Speak to one of our friendly staff on 07 54476258 for more information. Tuesday Women (9 Hole competition): Tee times: Summer (August to March) from 7:00 am, Winter (April to July) from 8:00am. Visitors and new members welcome; enjoy a relaxed and friendly atmosphere, aimed at introducing and appreciating the wonderful world of golf. If you are considering taking up the sport, the Tuesday Ladies comp might be ideal for you. 9 Hole members are welcome. Wednesday Veteran Golfers: Tee times: Summer (September to April) from 6:30, Winter (May to August) from 7:00am. Weekly veteran golfers 18 hole competition including events such as Stableford, Ambrose, 4BBB, Stroke. You must be a financial member of a veteran golfer club or association to play in this competition. Thursday Women: Tee times: Summer (September to March) from 7:00 am, Winter (April to August) from 8:00am. 18 hole weekly competition for women including events such as Stableford, Ambrose, 4BBB, Stroke. Saturday: Tee times from 7:00am. The weekend competition for men and women including events such as Stableford, Ambrose, 4BBB, Stroke. 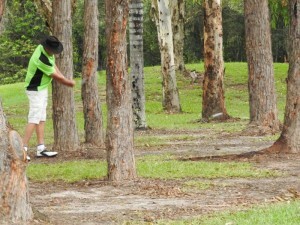 Social clubs and groups are welcome with Sunday being a popular social golf day. Playing a picturesque course that is challenging without being too demanding, social groups can enjoy a round of golf and then relax afterwards in the clubhouse or on the deck with a cold drink or hot coffee. We can offer attractive packages for social clubs and groups looking for an enjoyable value for money experience in a friendly relaxed setting. Speak to Club General Manager, Wayne Patston, on 07 54476258 to discuss your needs and cost options. It is essential that bookings are arranged in advance for social groups. NOTE: Social group fees and charges on application. Appearance must be neat, tidy and clean. Enclosed footwear must be worn on the course – thongs, sandals or open footwear are not acceptable. Obscene behaviour or offensive language or clothing will not be tolerated. Visitors play off the yellow tees. Respect the course by repairing divots and pitch marks and raking bunkers. Observe cart hire and operation rules. Children under 8 years must be in a cart and under direct adult supervision. 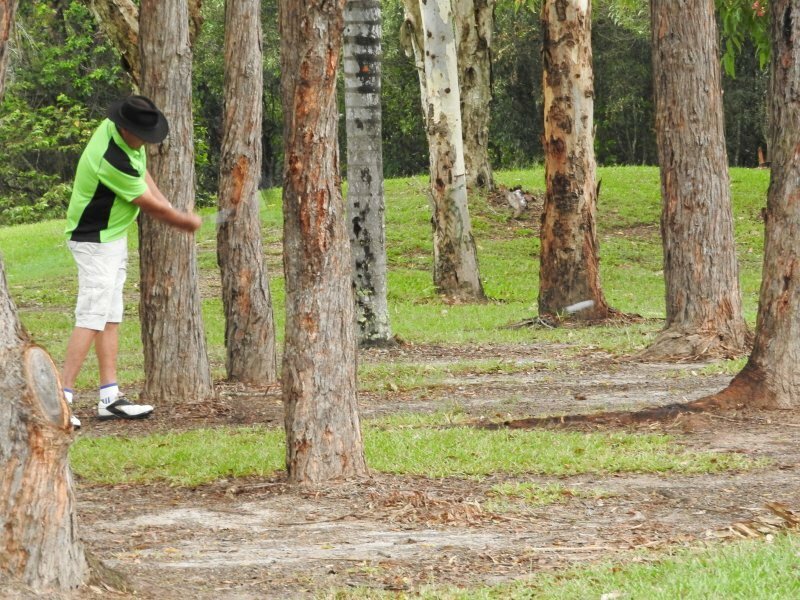 BYO alcohol is not allowed as Cooroy Golf Club is a licensed club. 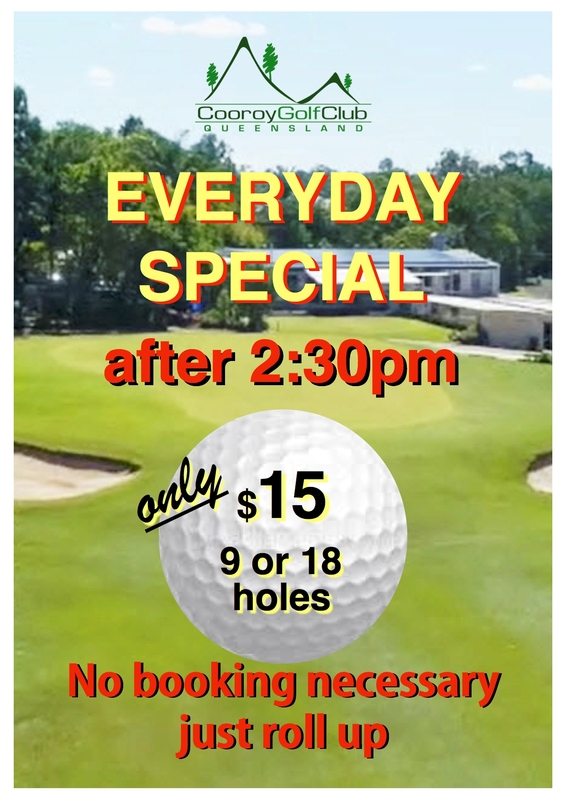 Enjoy your game of golf and visit to Cooroy Golf Club. 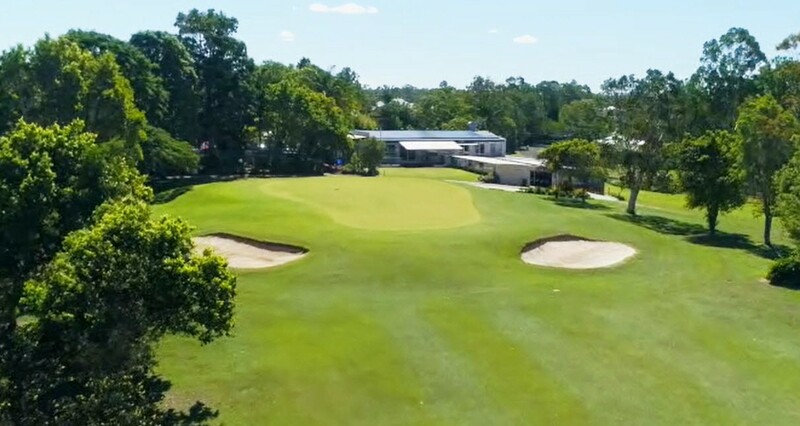 We are interested in hearing about your experience at Cooroy Golf Club so on return to the clubhouse after your round please let us know what you think by completing a feedback form. click here to download a Feedback Form.